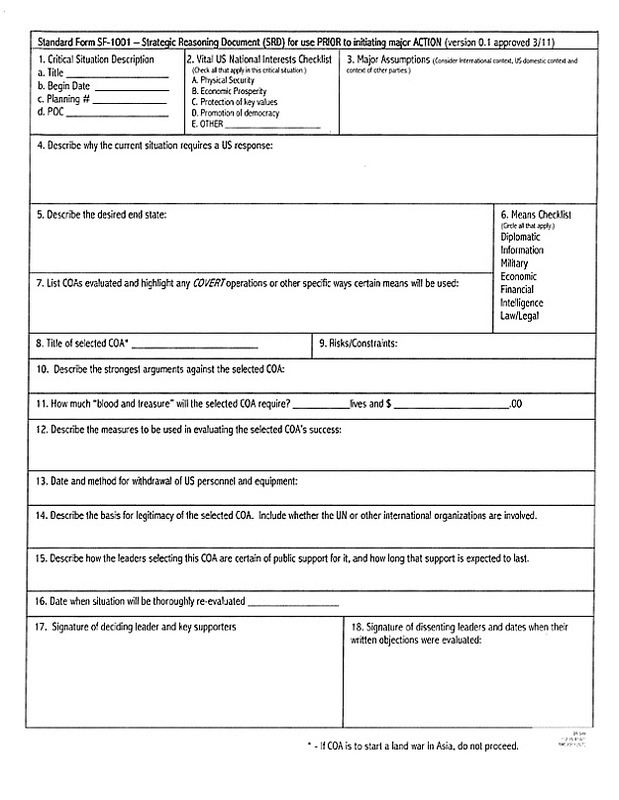 The way the Army “pencils in” strategy? 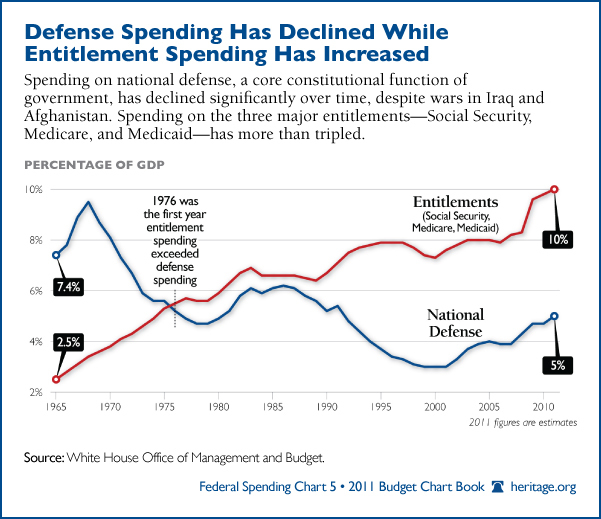 Produced by the Hertiage Foundation, a conservative think tank, but still interesting to note ~ the remarkable increase in entitlement spending compared with a corresponding decrease in defense spending. One huge point to note is that nobody has ever proven that X% of either category is “correct.” So, to read this chart and derive the conclusion that entitlement spending must go down so that defense spending can retake its rightful place ~ that would be a fairly shallow interpretation. There’s much more that goes into those two categories (i.e. entitlement spending can turn the “losers” in creative destruction into “winners.”) That said, again, interesting to note.